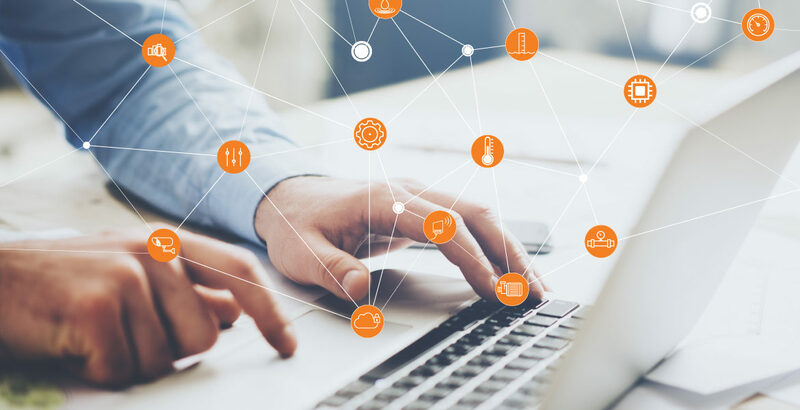 The Industrial Internet of Things (IIoT) is the connection of physical sources including machines, sensors and inputs with the digital world and turning the data captured into operational insights. Industrial data is growing twice as fast as any other sector and has the potential to drive increased levels of productivity, safety and business impact. However currently less than 3% of that data is used in a meaningful way. 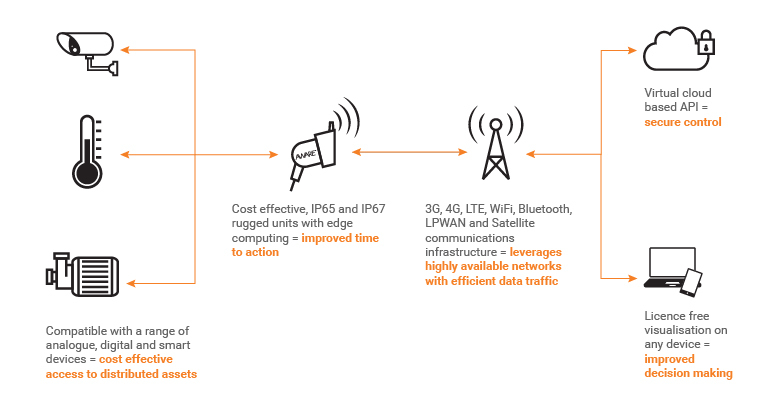 With an estimated 50 billion industrial assets to be connected to the internet by 2020 it’s the steps you take now that will ensure you implement a solution that will enable the growth you need simply and cost effectively. As an equipment OEM and manufacturer, Ampcontrol understand the value of data to make improvements in productivity, efficiency and safety. As innovators we understand that technology needs to meet your operational needs but also, be in step with the market. That’s why we’ve developed Ampcontrol AWARE. What is Ampcontrol AWARE IIoT? The IIoT solution that connects your physical world with the digital one transforming operational data into actionable insights. Our flexible, scalable and cost effective Ampcontrol AWARE IIoT solution provides the information you need to drive informed operational decisions. By using a highly available and secure IIoT network, Ampcontrol AWARE distributes data for processing and action using open and secure protocols. With simple visualisation software available on any internet enabled device Ampcontrol AWARE delivers data with complete freedom, portability and no ongoing licence fees. Through a combination of edge, fog and cloud computing, decisions can be automated enabling on the spot response to situations. Modules with plug and play functionality ensure simple and safe installation and worry free maintenance. The ruggedised IP65 and IP67 design ensures it is fit for industrial applications without the need for additional housings or enclosures. At every point Ampcontrol AWARE is the IIoT solution that reduces complexity while providing the flexibility you need for any monitoring and control application – find out more. Ampcontrol AWARE is a flexible IIoT system that provides simple access to valuable data, irrespective of location, number of monitoring points or application without the complexity and cost associated with traditional PLC/RTU/SCADA methodology – compare Ampcontrol AWARE IIoT with Telemetry here.